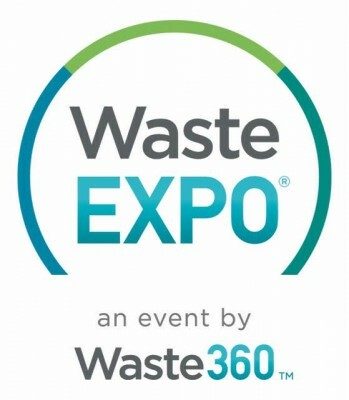 WasteExpo is where the best minds in the waste, recycling and organics industry look for innovation. Whether you are from the private sector, a small, medium or large public sector waste management company, or a manufacturer or supplier from the U.S. or abroad, count on WasteExpo to bring the entire industry together under one roof. Get ready to meet motivated buyers (nearly 8,000 of them! ), network and connect with industry decision makers, and boost your bottom line. Come and tackle all of your waste & recycling challenges at the industry’s most valuable event! WasteExpo’s Conference Program is Unparalleled! organics, safety, food recovery, healthcare waste and more! The WasteExpo Conference Program, in partnership with the National Waste & Recycling Association (NWRA) and Dr. Stu Buckner, is designed to sharpen your skills to help you run your business or department smarter, safer and more streamlined. You’ll be able to implement your learning right away!